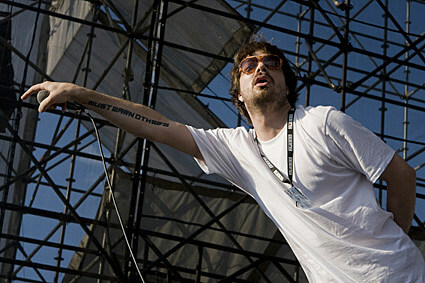 Aesop Rock, whose sixth studio album, Skelethon, is out July 10, will be touring this summer with Rob Sonic and DJ Big Wiz, plus Edison and Dark Time Sunshine. Dates include the Grenada in Dallas on August 9, Fitzgerald’s in Houston on August 10 and an Austin show happening on August 11 at Mohawk. Tickets to the Austin shows go on sale today (5/11) at 10AM, and tickets to the Houston show go on sale at NOON today.